The core plugin requires a minimum of WordPress 4.0 or higher, and PHP 5.3.9 or higher. The core plugin requires WP Cron to work in order to function correctly. If this is not possible for any reason, WP RSS Aggregator cannot ensure that the feed source imports are run. 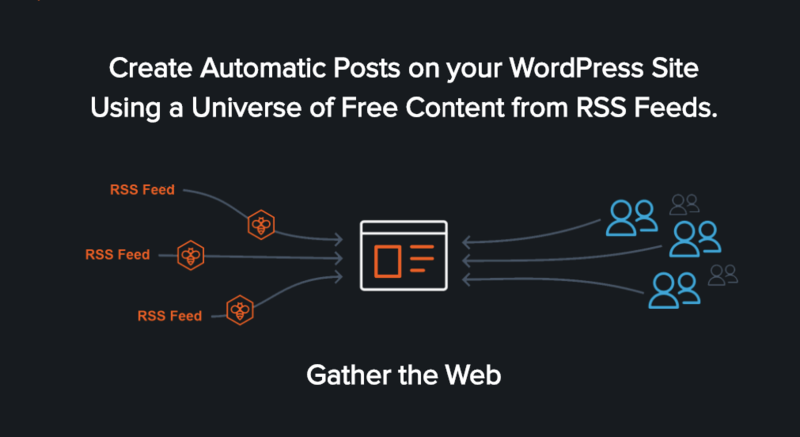 All premium add-ons require the Core WP RSS Aggregator plugin to be installed and activated on your WordPress website. Some add-ons also require other add-ons to be installed and activated on your site. Please refer to the Compatibility section for the respective add-ons and/or bundles..
All premium add-ons require a minimum of WordPress 4.0 or higher, and PHP 5.3.9 or higher. WP RSS Aggregator also uses SimplePie, and hence its requirements must also be fulfilled. WordPress currently comes bundled with SimplePie version 1.3.1. To review its minimum system requirements please click here.